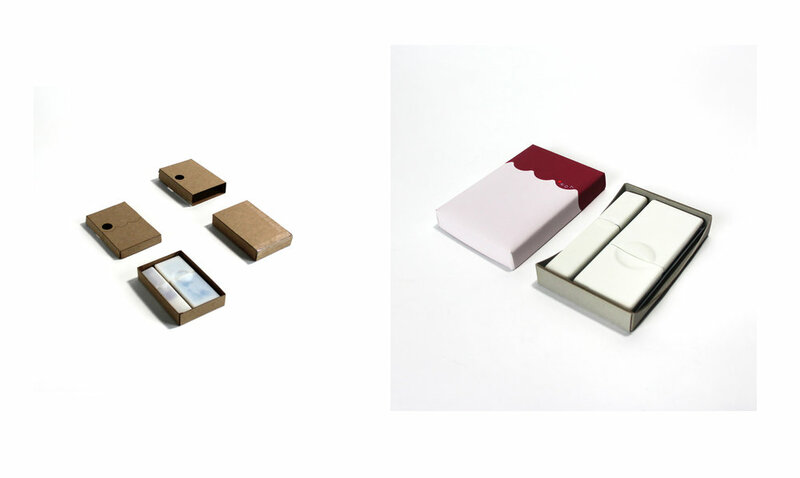 Onda is a modular, compact redesign of the average cosmetic packaging and display system. The largest goal for this project was to address the excesses of the cosmetic industry through a streamlined, refillable form that customers would treat as an heirloom quality item. The lipstick, blush, and eyeshadow click into the magnetic wave tray for easy carrying on the go, and stylish makeup vanity storage.